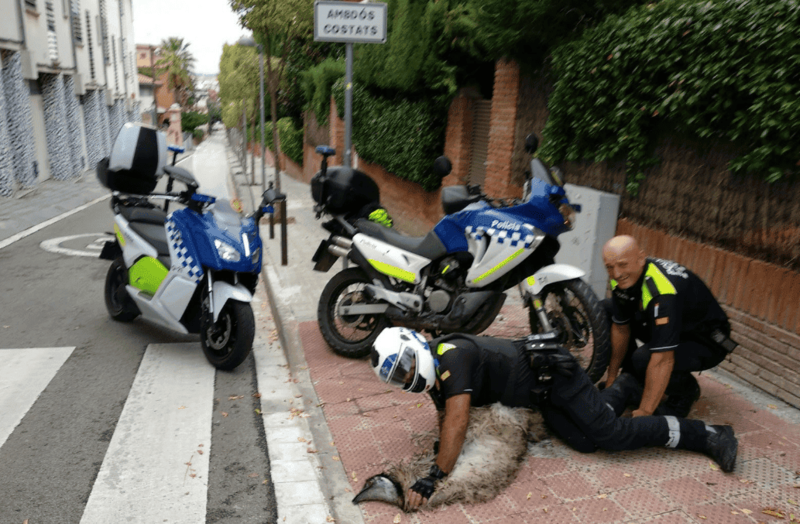 AN emu has been killed after going on the loose in Barcelona. 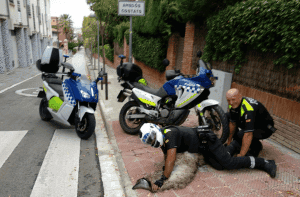 The flightless bird was chased by cops through San Cugat on Wednesday afternoon. 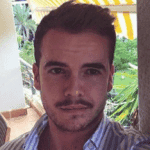 The bird reportedly collapsed and died following a cardiac arrest, but social media users have cast doubt on the theory after seeing an image of a policeman pinning the animal down by its neck. Up to four police crews, including two motorbikes, were needed to catch the speedy bird. It is not yet known where the bird came from. Previous articleSix Andalucian villages officially among Spain’s prettiest: how many have you visited?